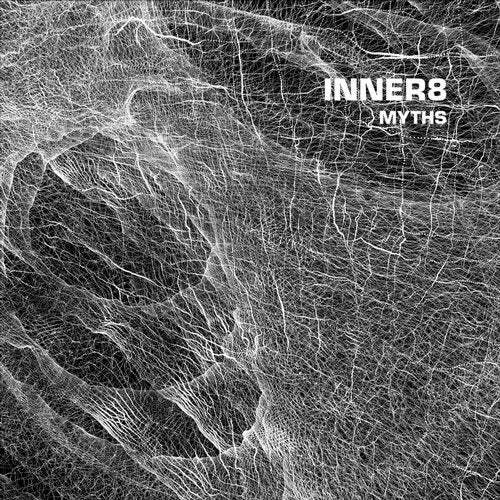 In Silent Series proudly presents its stunning second release of 'Myths' by Daniele Antezza, aka Inner8. As one half of the pioneering Stroboscopic Artefacts duo Dadub, Antezza has used his Inner8 project to create works of astonishing power and beauty with fractured rhythms and laced landscapes. Unconfined by standardised boundaries, his releases for the labels Undogmatisch, Farmacia901 and his own Holotone imprint have been painstakingly detailed explorations of interdisciplinary skills that opens new avenues of thought inside the broad framework of modern Techno Music.